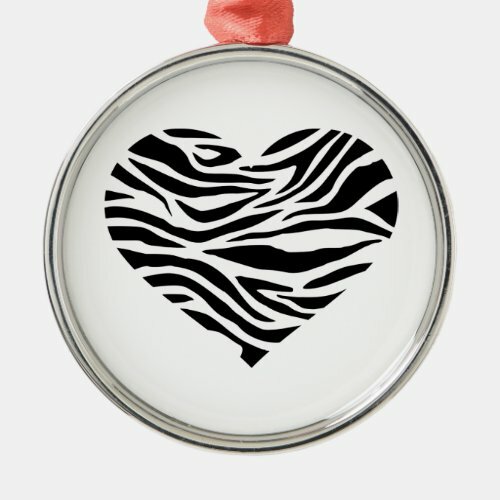 We have the cutest zebra print ornaments here on this page! 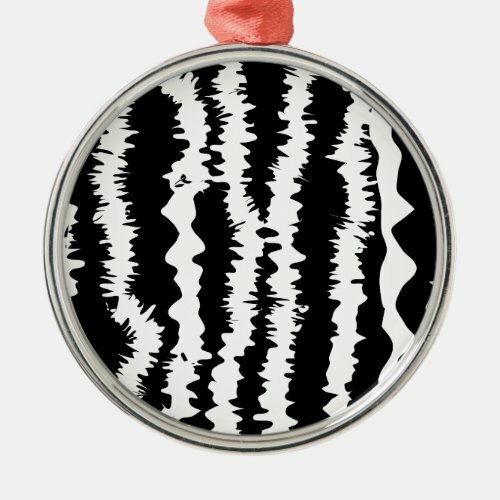 Animal print is popular and that includes zebra print. 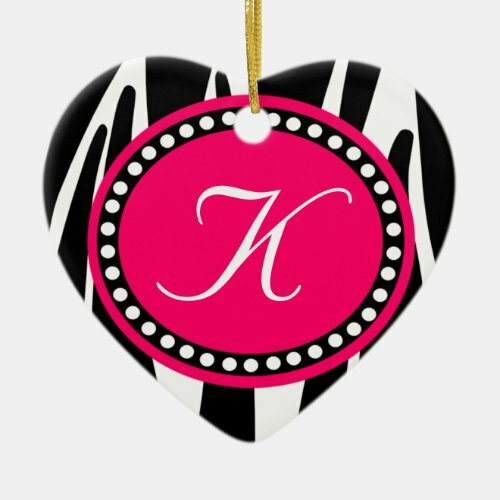 There is zebra print combined with brightly colored flowers or and there are zebra shaped ornaments. There are some ornaments that look like they have jewels on them. So cute! 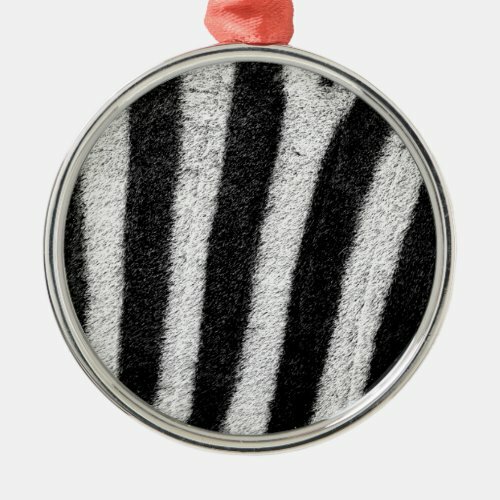 Find the best zebra striped Christmas ornaments here. 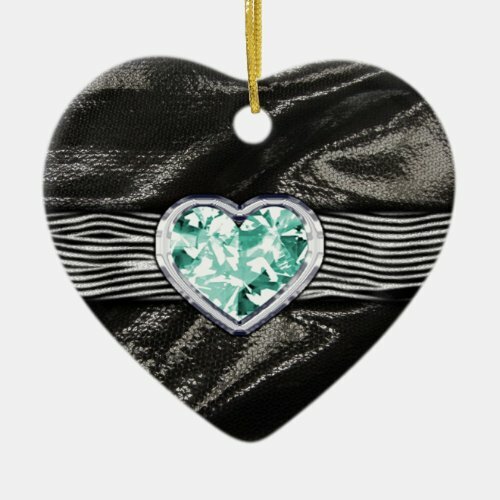 A tree decorated with these ornaments would be very cute and fun. The creativity displayed in these ornaments is just amazing. 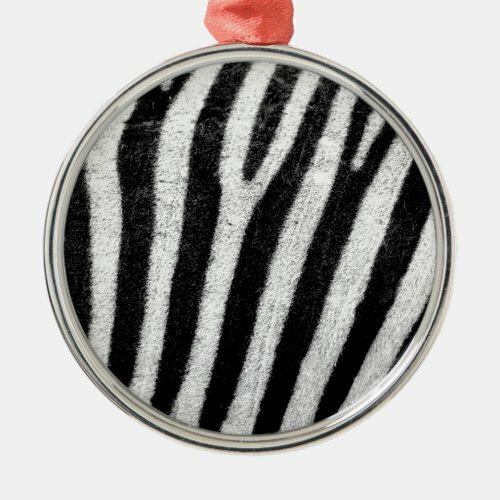 Designers are always coming up with new ways to use zebra prints. These ornaments would look great on a Christmas tree, of course but they could also be used to decorate a gift package and would be an additional little gift. They could be displayed individually or in groups on display stands. I love the way the colorful flowers or bows stand out against the zebra background. 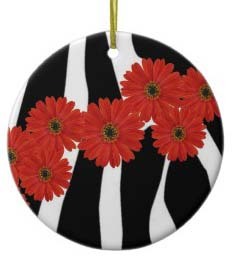 This group of ornaments is from Zazzle, a print on demand company. I’ve been very happy with products I’ve bought from Zazzle and I’ve found their customer service to be outstanding. 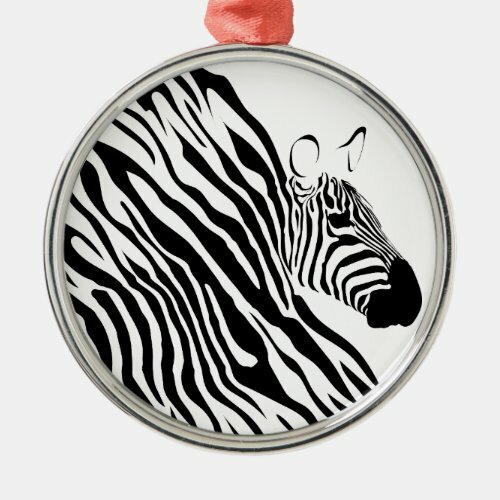 I love this adorable, whimsical little zebra! She will look great placed on your Christmas tree or displayed by herself on a stand. She is 4.25 inches and decorated with bright colors and glitter. She wears red boots, cute polka dot socks, and has a tuft of fuzz on top of her head. She would make an adorable gift for someone special. 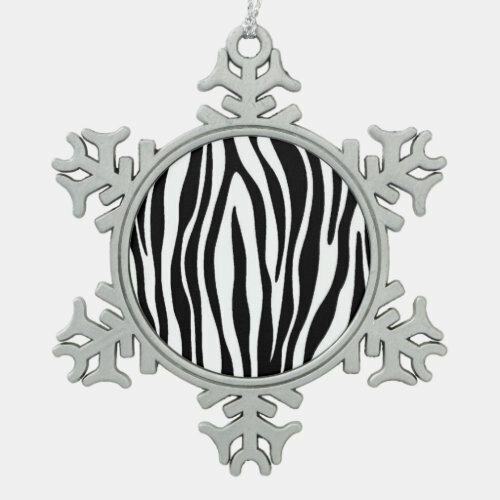 Once again, the use of zebra print is so creative in this group of ornaments. Even though the jewels look real in the photos they are just images. They do look great though! This style is available in several different colors to match what ever theme you may be working with. 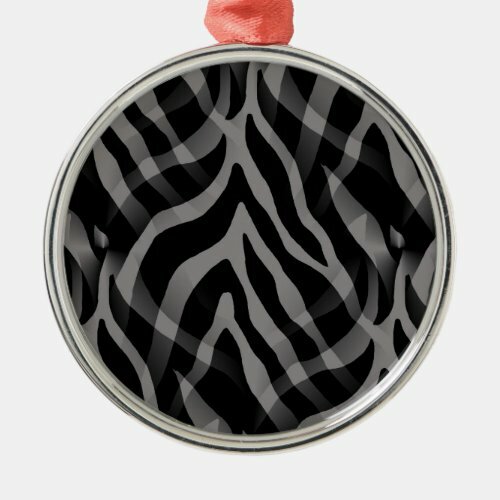 These zebra print ornaments would be very pretty in a group on a Christmas tree. Also great for small gifts. 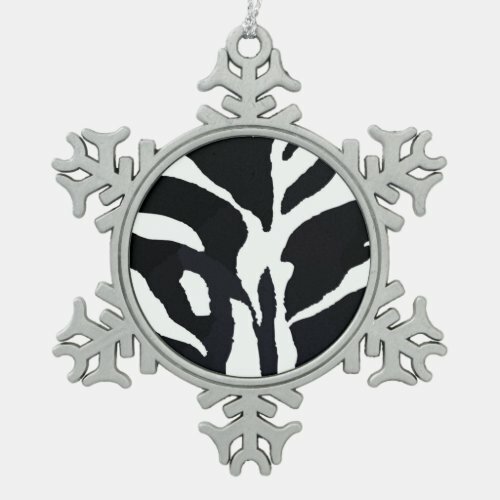 More cute zebra themed ornaments for your Christmas tree, including shoes, a bow, A Christmas ball ornament, a finial ornament, and a hand bag. 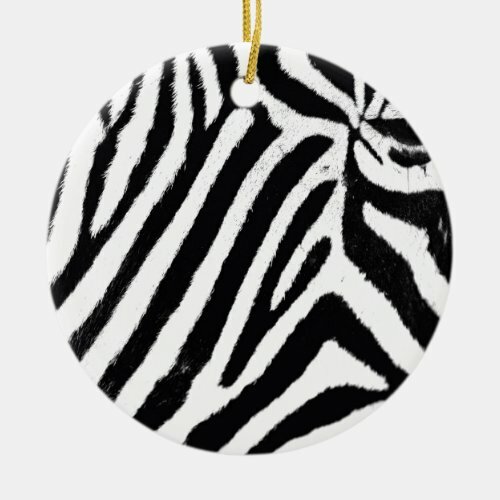 If you’re doing a zebra themed tree or a safari theme, these ornaments would fit right in. 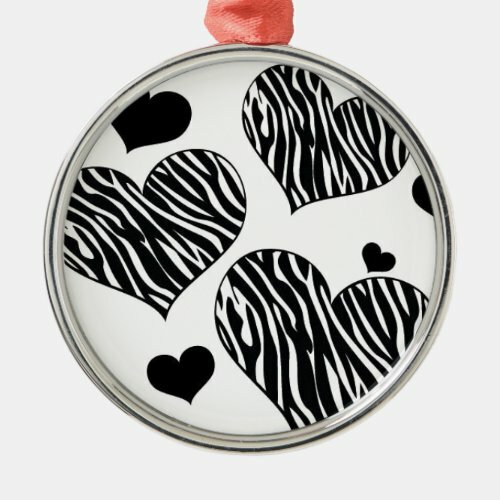 Zebra prints and zebras themselves are very striking and go well with solid colors such as hot pink, red, and green.